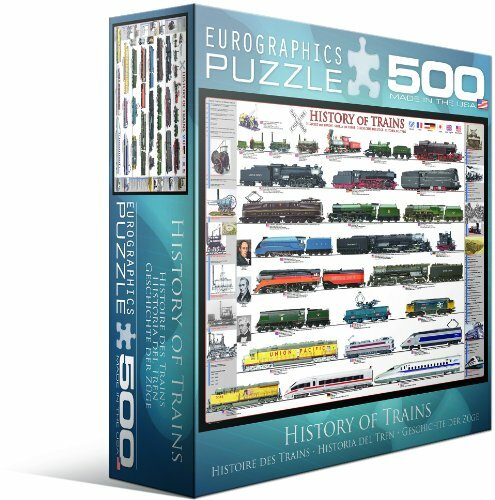 Puzzle lovers will enjoy Train Jigsaw Puzzles as much as they enjoy the images of trains. 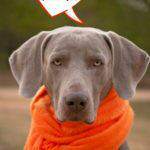 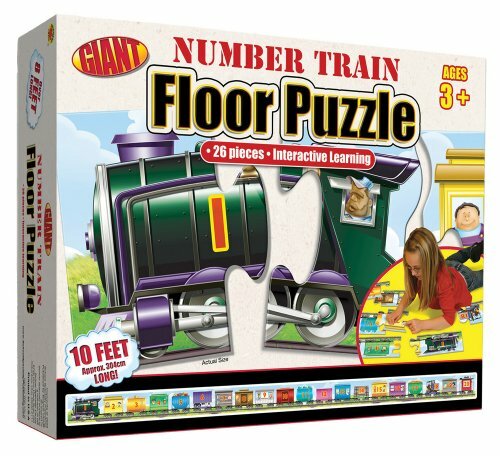 Find everything from steam trains, to hobby trains, and toy trains. 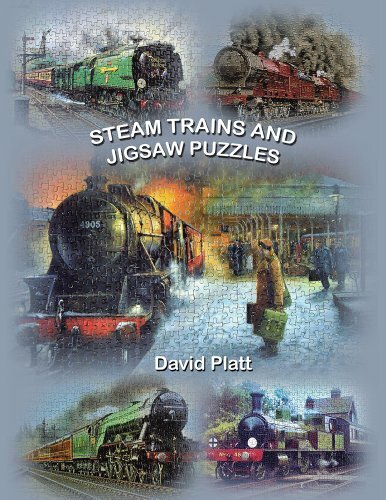 Stunning artwork makes all of these train puzzles unique and interesting jigsaw puzzle projects. 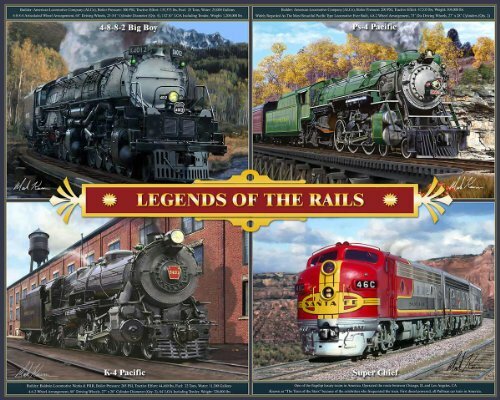 Enjoy putting together a puzzle with images, photographs, and artwork dedicated to the majestic train. 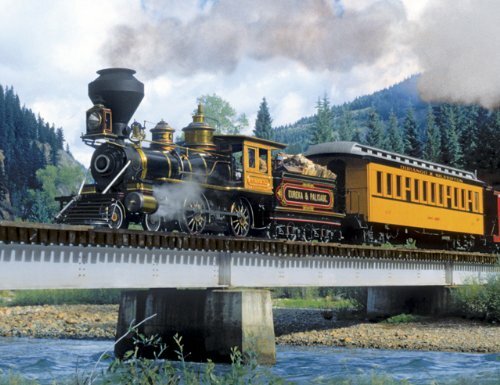 Historic, vintage, mythical, animated, and photographic trains from all time. 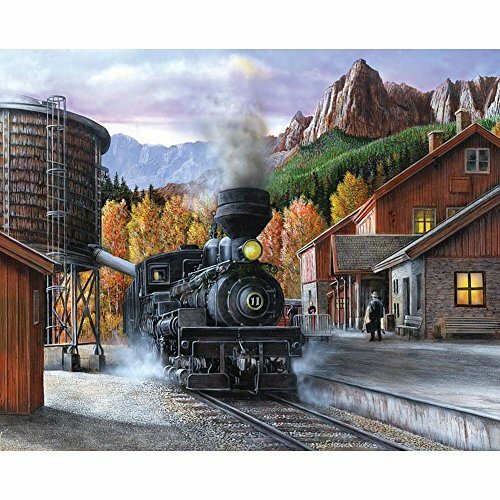 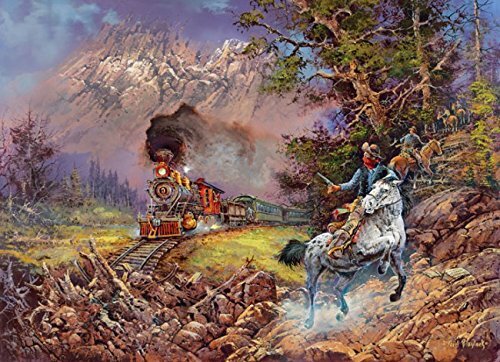 Trains bring back memories of a time when the wild west was ready to be explored and conquered. 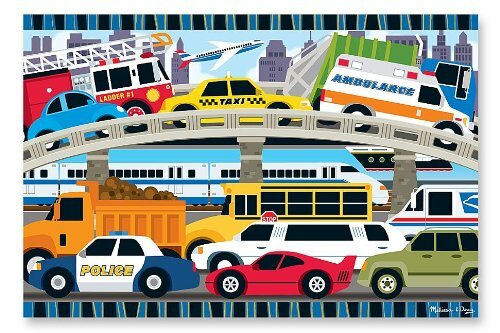 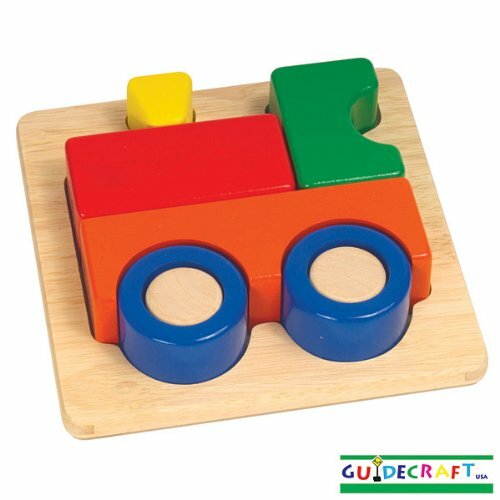 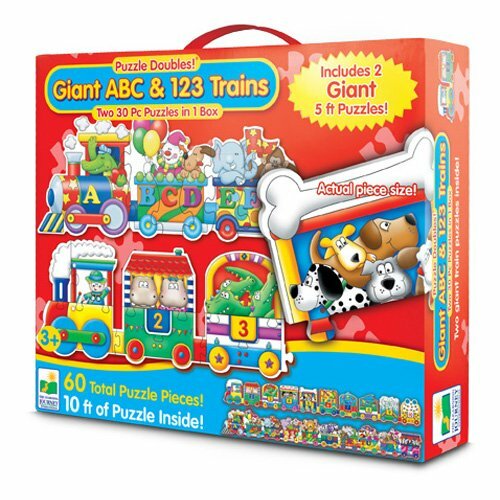 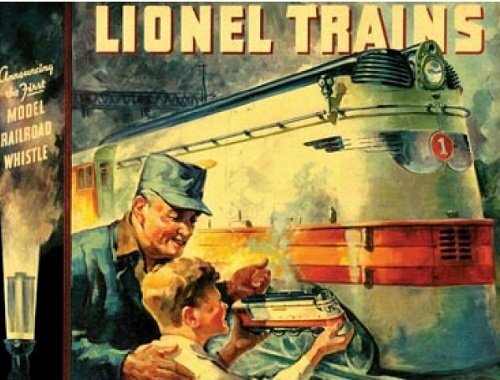 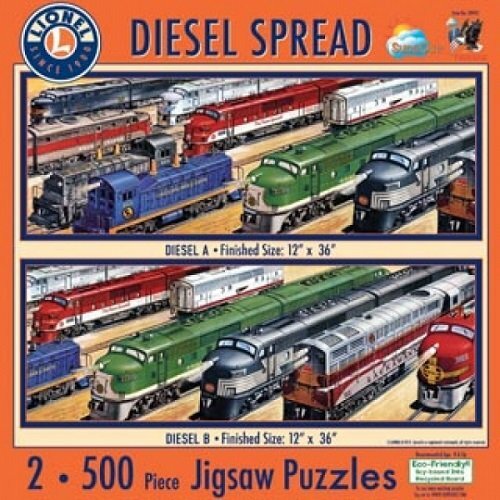 These train puzzles will be enjoyed be train lovers of all ages. 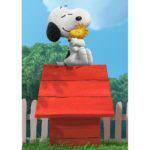 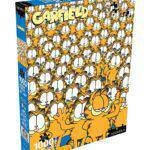 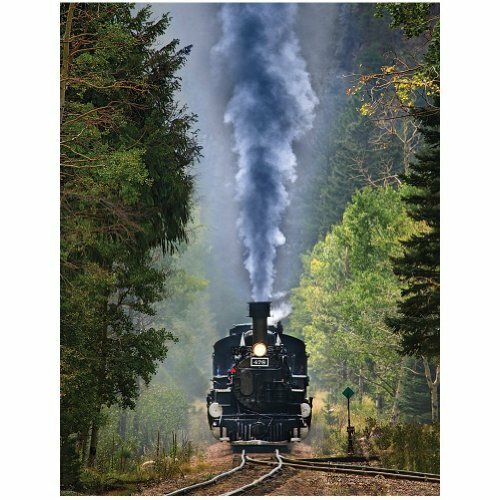 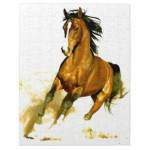 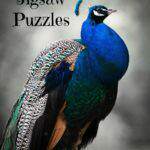 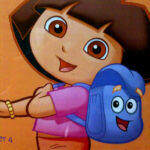 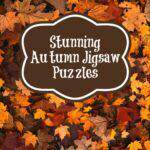 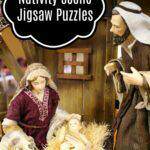 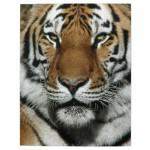 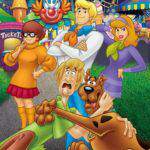 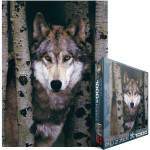 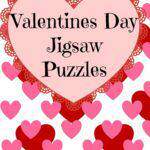 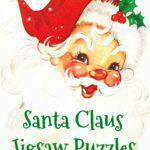 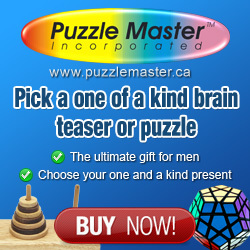 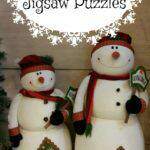 Find the best Train Jigsaw Puzzles here.